This article from E2Language will outline some TOEFL reading tips you can use to practice for the TOEFL reading section. At first glance, the TOEFL reading section appears easily misleading! 20 minutes may seem like loads of time to read a page-length text and answer 12-14 questions. You’ve read heaps of academic texts, learned tons of new vocabulary, and tried a bunch of practice questions, so you think this will be a breeze, right? All your studying and test preparation will pay off if you can approach each TOEFL section strategically! Fast forward ten minutes and you’re still stuck trying to figure out what “—-” really means. Don’t worry friends, it happens to the best of us! That is why you should not only spend your study time familiarizing yourself with the question types and a wealth of TOEFL reading material, but also focus on becoming a more efficient reader. So what do I mean by ‘becoming a more efficient reader’? Basically, don’t do more work than you have to, dear test-takers! Understanding every word of every sentence isn’t necessary to succeed on the TOEFL reading section, so reading the entire text first before you look at the questions will only waste your precious time! 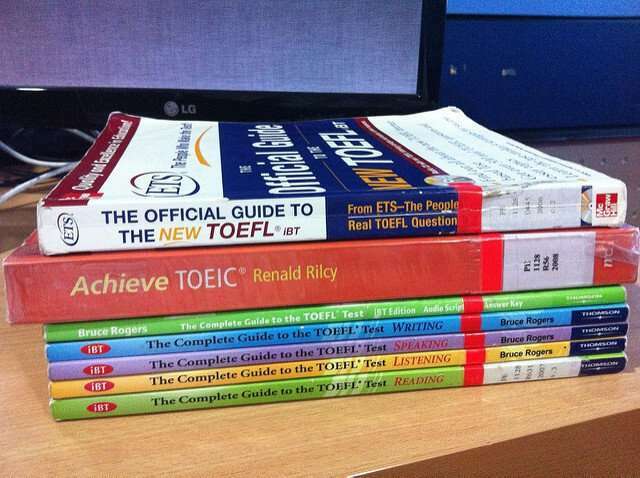 Instead, work on developing the following TOEFL reading skills. To get the main idea of the text, you’ll want to employ a method called skimming. This is where you essentially read at a high speed; reading for overall meaning rather than detail. On the TOEFL test, you can usually get the main idea by looking through the first lines of each paragraph and the conclusion. To practice at home on the TOEFL reading section, start with some TOEFL Reading material and set a timer for 30 seconds (see our TOEFL preparation blog article for useful insights into how long you need to prepare for the TOEFL). Look through the text quickly, focusing on the first and last sentence of each paragraph. Once the timer is up, stop reading and write down as many vocabulary words as you can remember, as well as the main idea of the passage in your own words. You can also try an online reading speed test. Building an element of pressure into your study will help you prepare for the real conditions of the test. Another skill that will help you succeed in the TOEFL reading section is scanning. This is where you move your eyes quickly down the text, looking for specific information. On the test, read through the question and make a mental note of a few key words (important objects, titles, dates, etc) and then try to locate them in the text. If you already know what you’re looking for, you can find the information quickly and search within the same area for the answer. 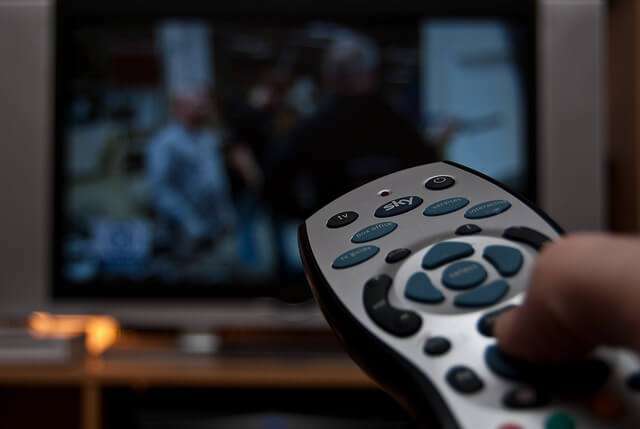 Scanning a document is like fast-forwarding on the television remote, which allows you to target and capture the most important scenes or information you need. Try these resources for more skimming and scanning practice! TOEFL Reading Tip #3: Do the easy questions first! On the TOEFL iBT you’ll encounter a mixture of question types some significantly harder than others. Remember that you have 20 minutes for each text. Ideally, when answering each question type, you should also leave yourself a couple minutes to navigate back through the questions and double check your answers (this is where your skimming and scanning practice will pay off!). Another TOEFL reading tip is to change the order in which you complete the questions. Look through the questions that say “According to Paragraph 2” or “In Line 5…” first. These questions should be relatively quick as you have the location of the answer given to you, and once you’re done these, you can spend another minute or two on those harder inference questions! Just remember to check the “Review” button to see if you’ve completed every question before you move on from the section. A word of caution: you won’t become a faster reader overnight. Make sure you give yourself sufficient time to practice the strategies above, be consistent and you’re sure to see results! TOEFL Preparation: How Much Time Do I Need?